Since the awful floating-head designs of movie posters have been abolished, new sets of awfulness in movie poster business have been popping up everywhere. Maybe it's because of lack of budget or lack of talent in the artistic department. Either way the result would be unacceptable. Will Smith and his son Jaden may have been proven as magnets for box office hits, but it's not an excuse to go lightly on the other aspects of the movie. 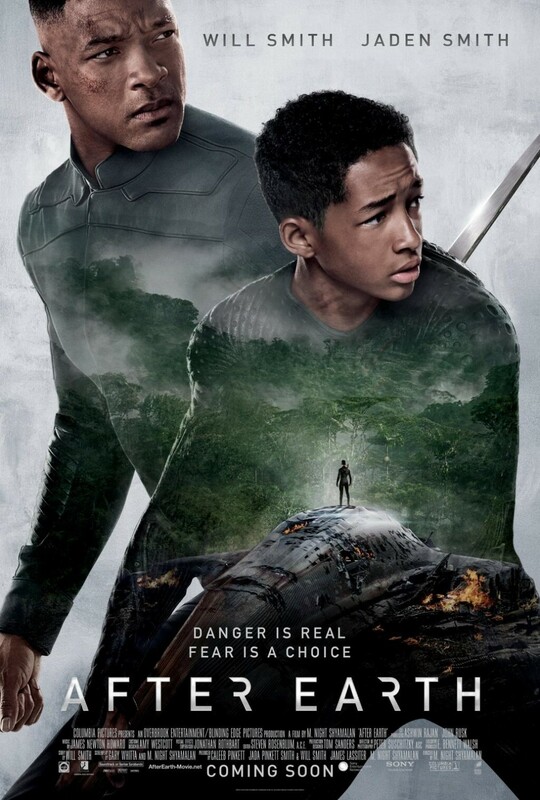 Take the latest poster for After Earth for example, it fails big time! 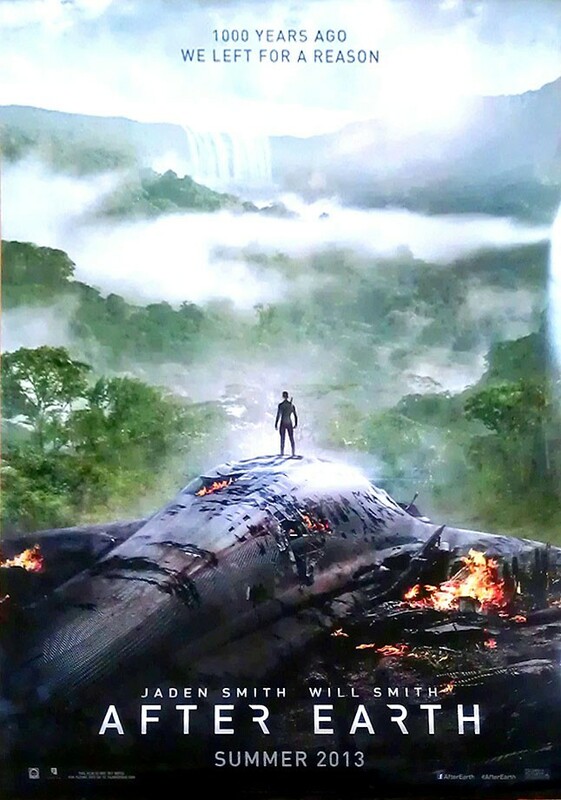 After Earth is directed by the unpredictable M. Night Shyamalan and is slated for a June 7, 2013 international release.